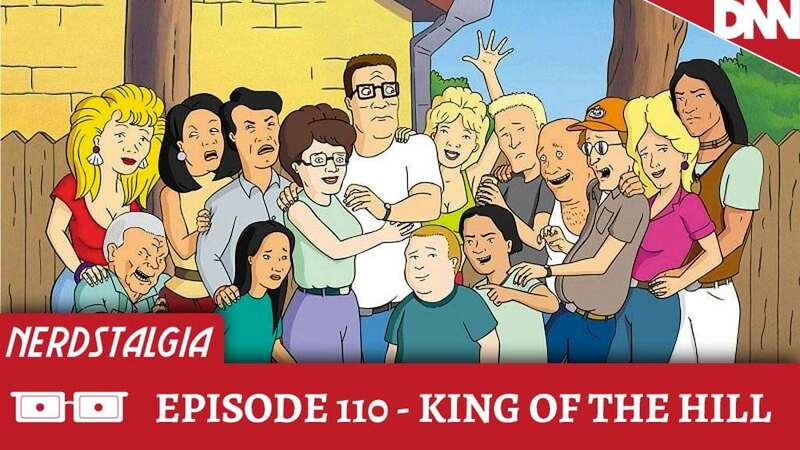 Nerdstalgia is taking a trip to Arlen Texas to talk about the 13 year run of one of Fox’s most beloved and successful animated series, King of the Hill. Join Brian with guests Brandon Jones, Tanner Stuart Cole and An… Anthony? Andy! Andy Stidham as they talk about Hank, Dale Bill, Bobby and the rest of the cast of King of the Hill.